This bracelet is a heavy weight knockout. 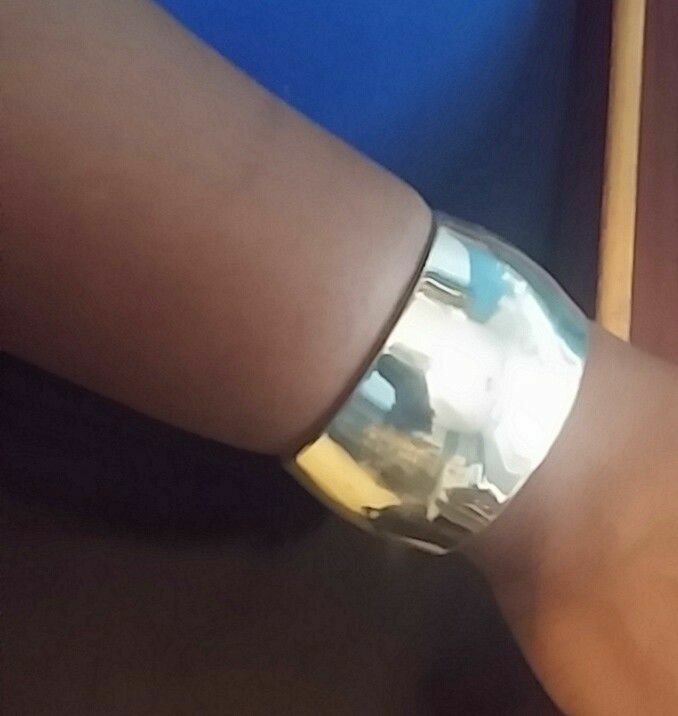 Women that love that hefty feel of precious metal will adore the C&C wide cuff bracelet. This beautiful piece of pure silver is a real Big Beautiful Bracelet!